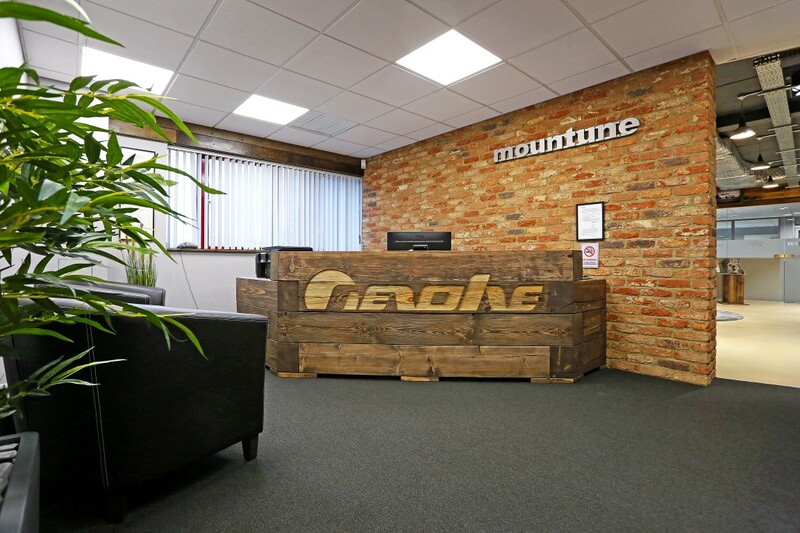 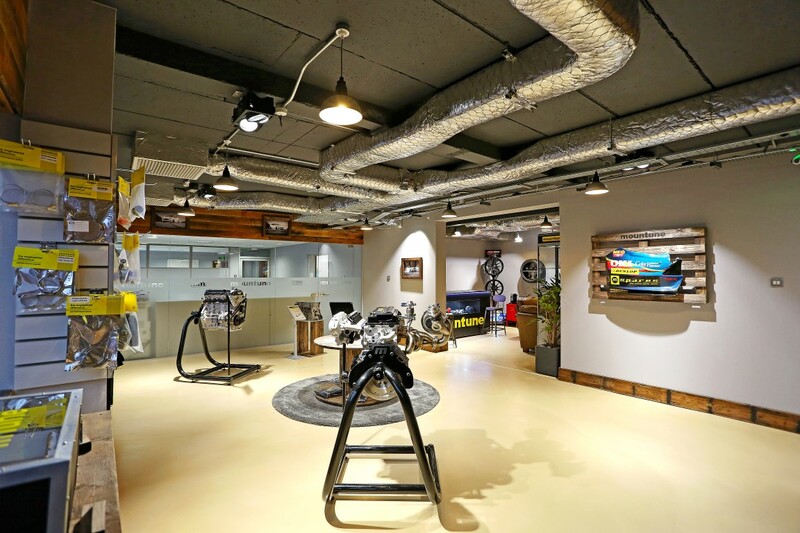 This project was completed for Revolve Techologies who are an automotive engineering company based in Brentwood in Essex. 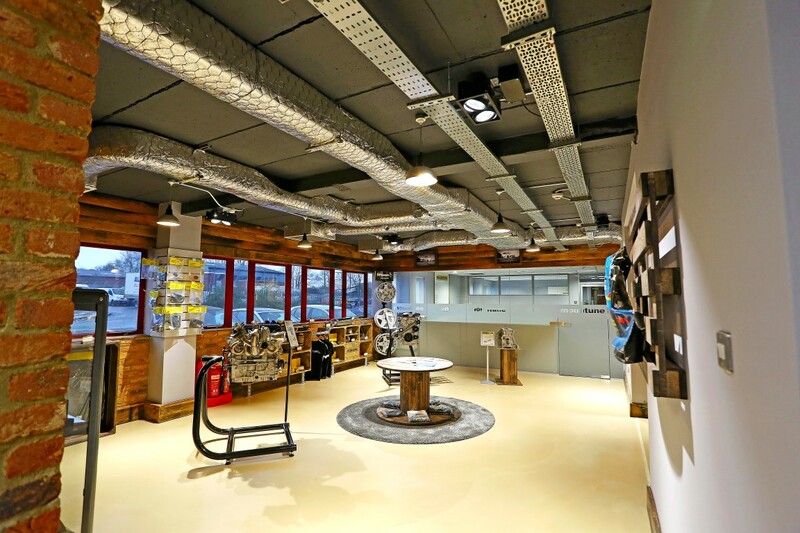 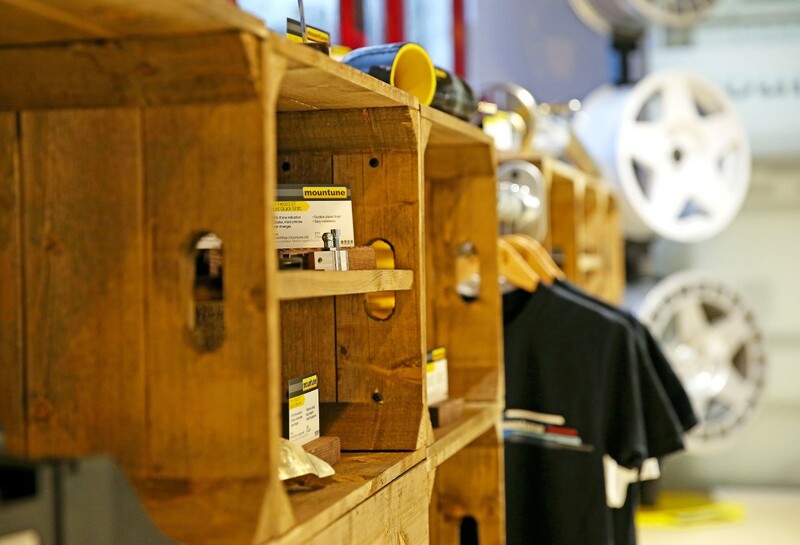 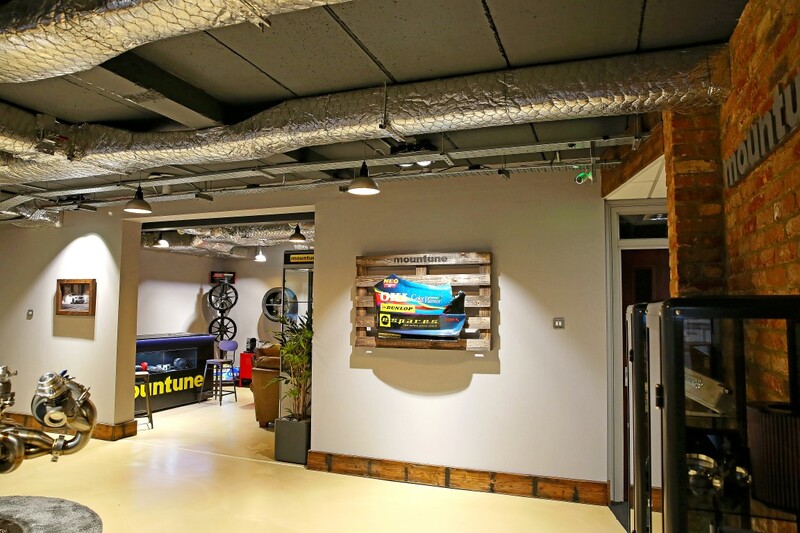 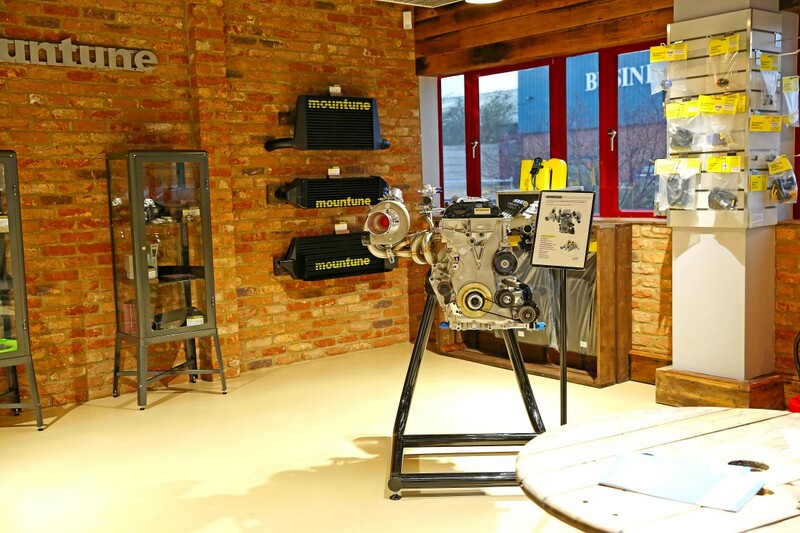 The project was to fit out their new showroom to provide space to show of their different technologies and brands. 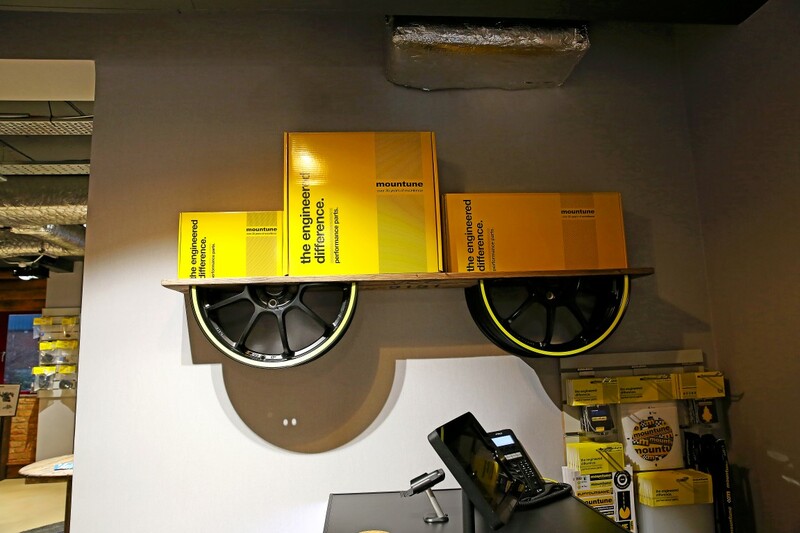 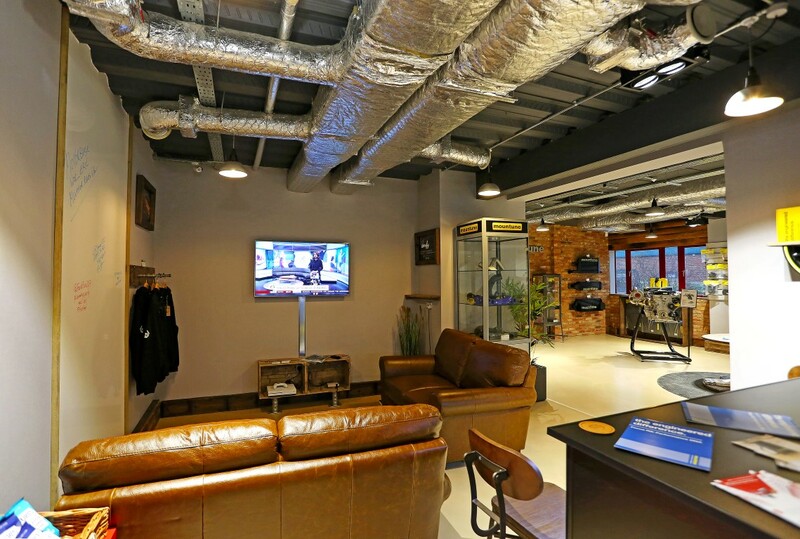 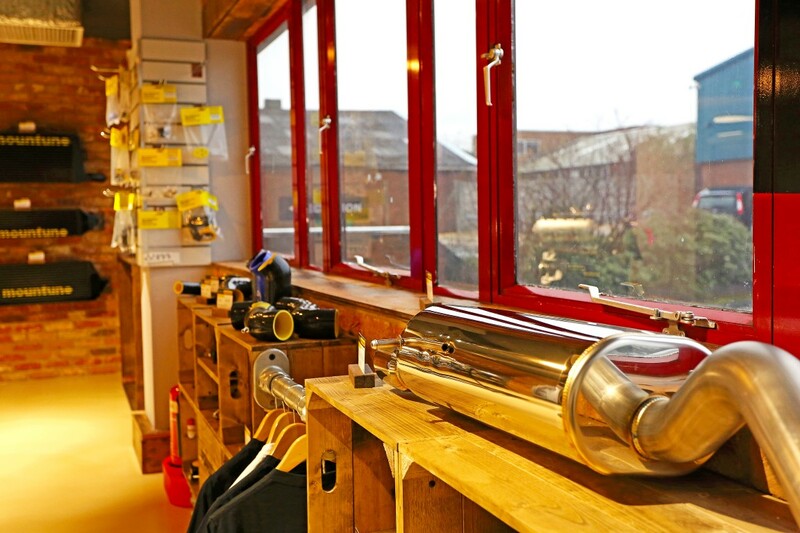 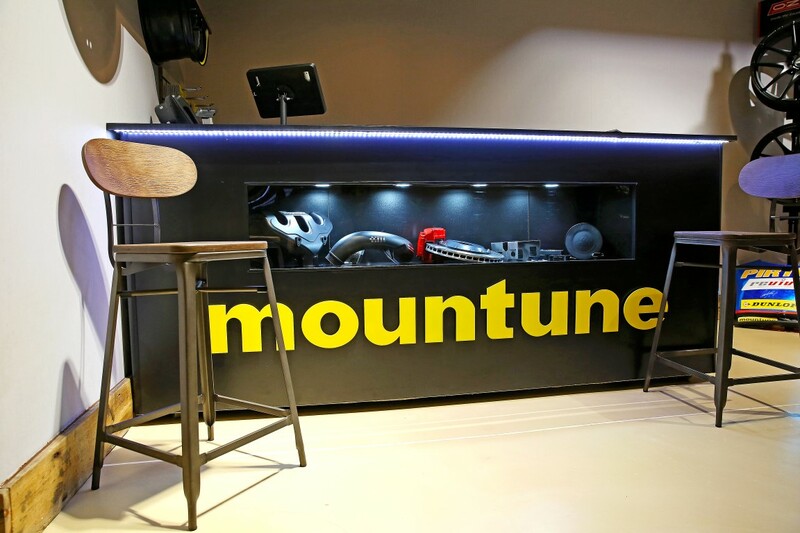 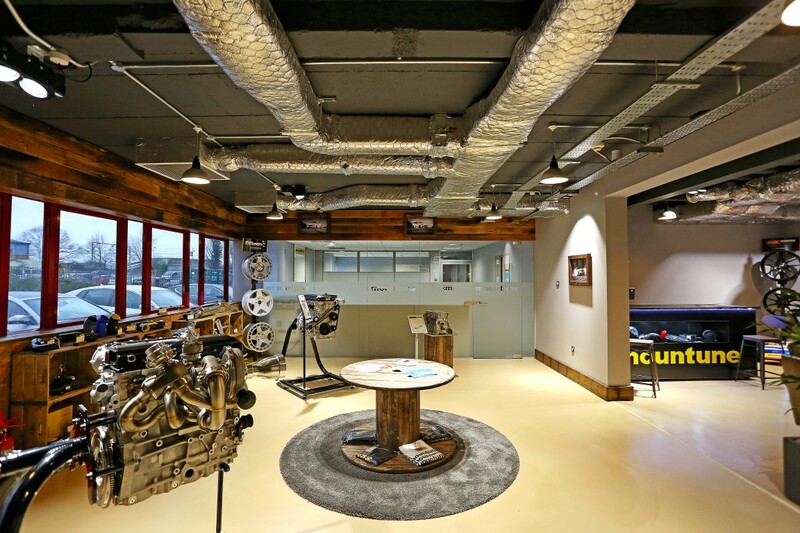 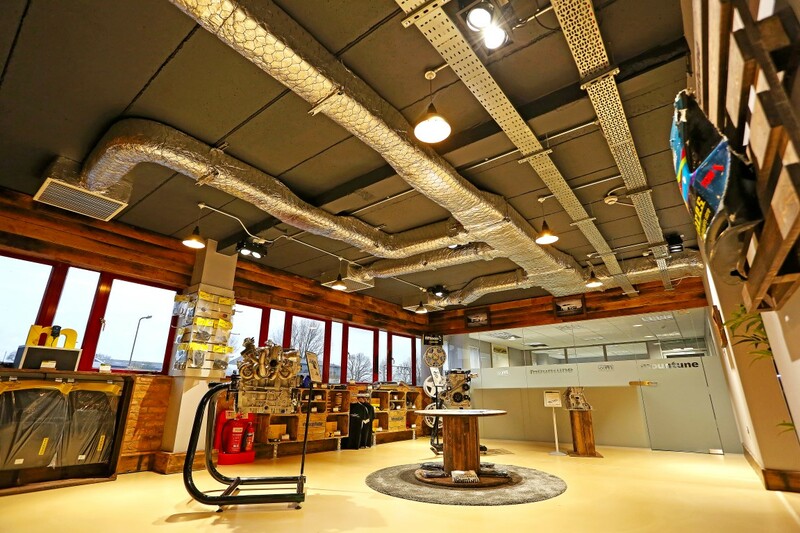 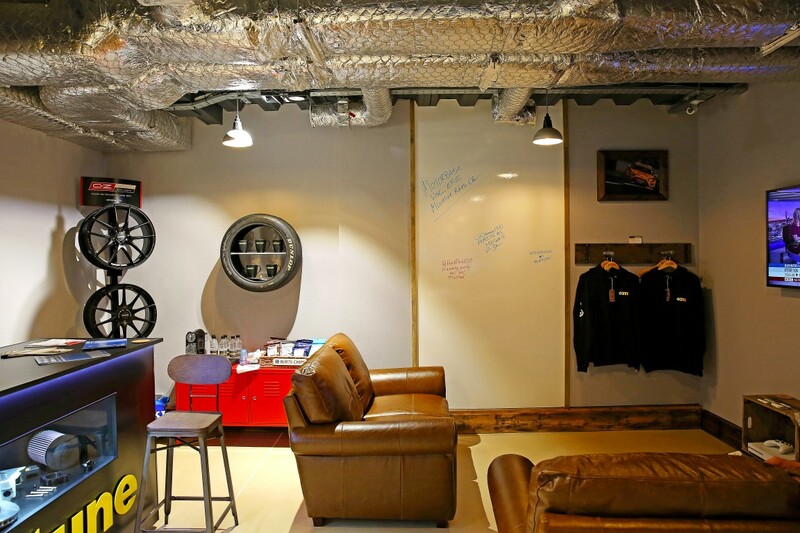 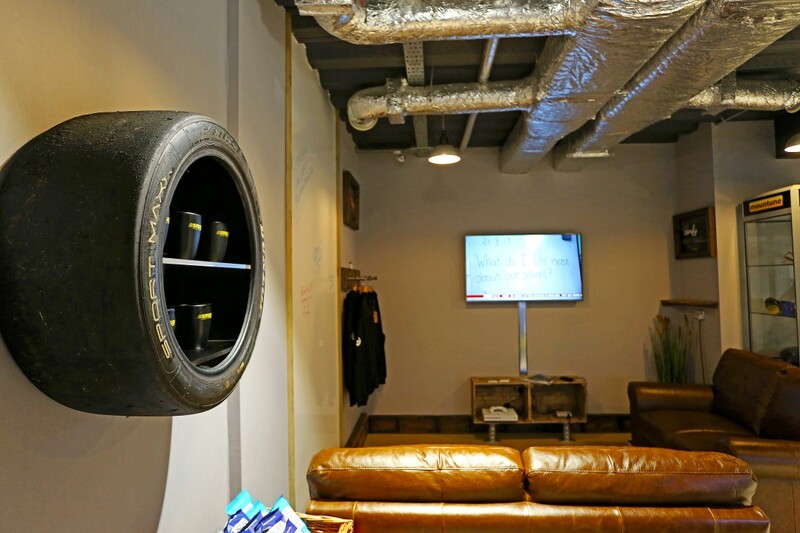 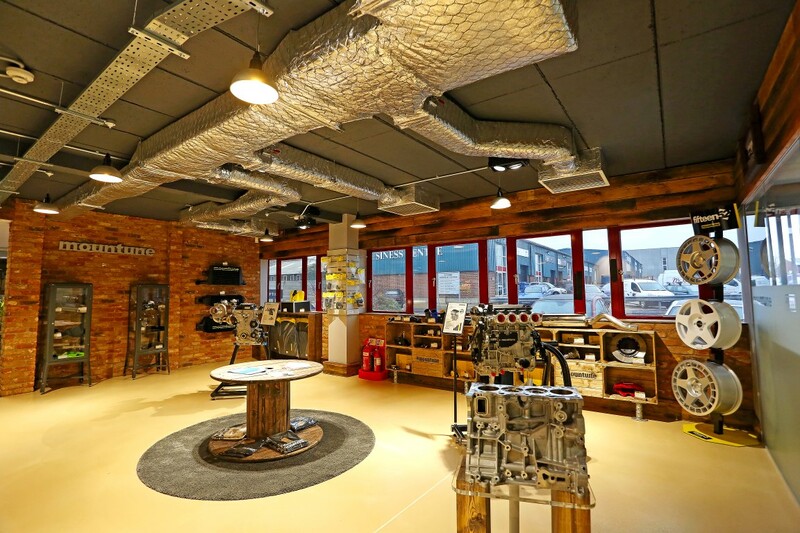 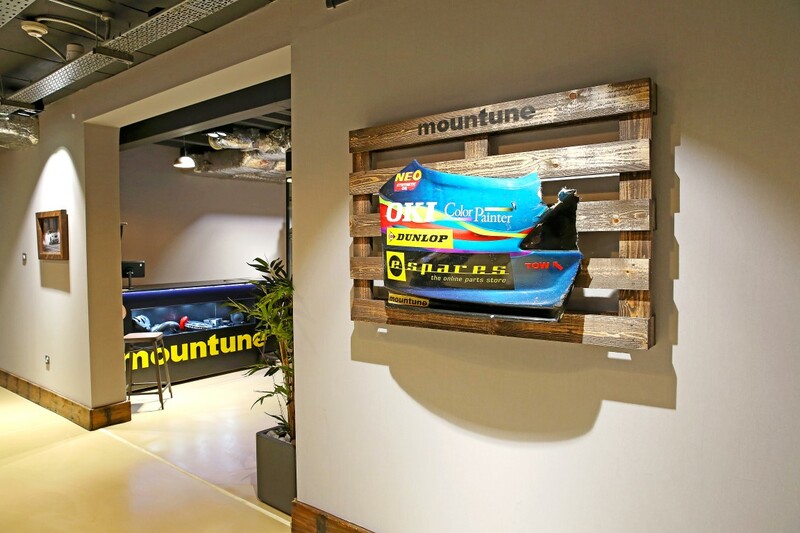 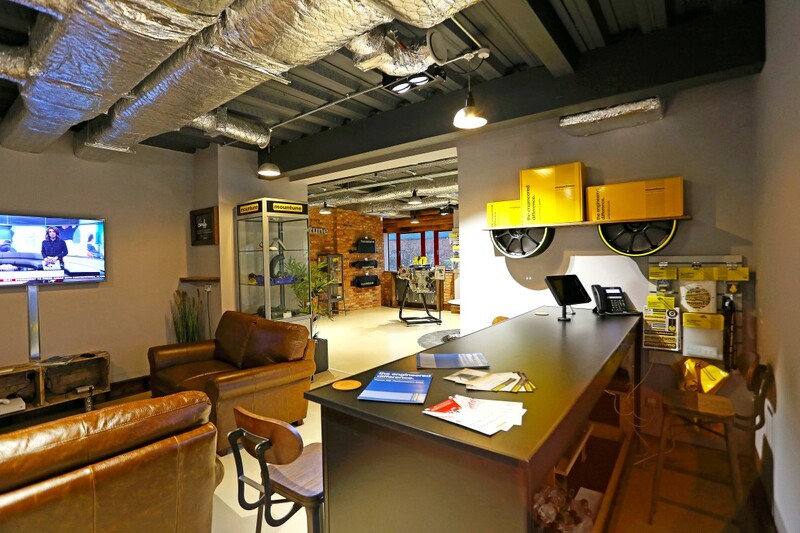 The showroom uses an industrial look which fits in with the company’s work as an engineering and tuning business. 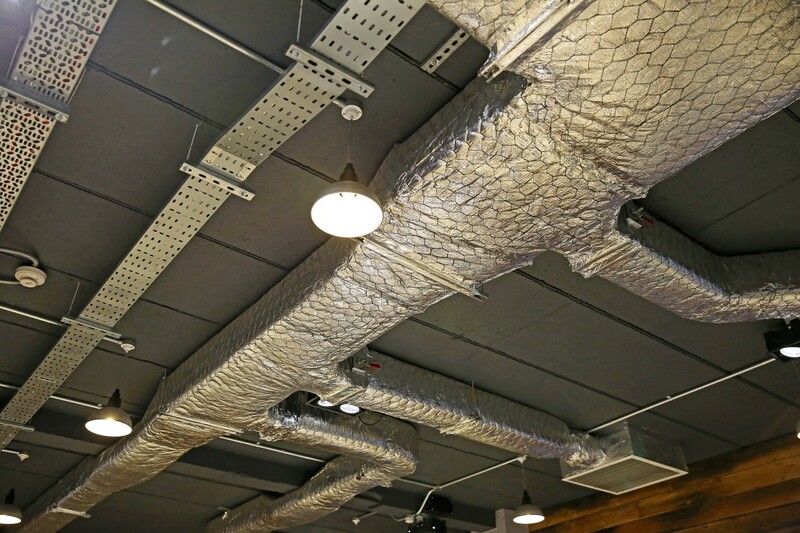 Ductwork and other fittings were deliberately left exposed and a lot of raw wood and metal was used as part of the design. 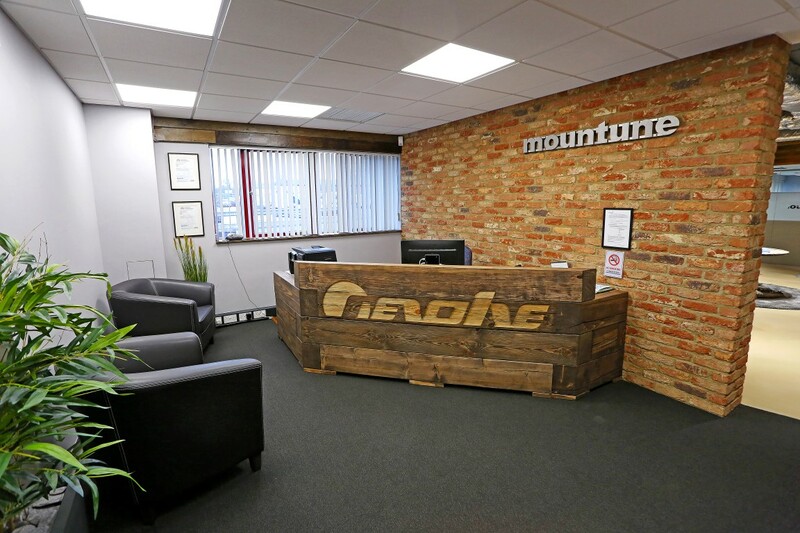 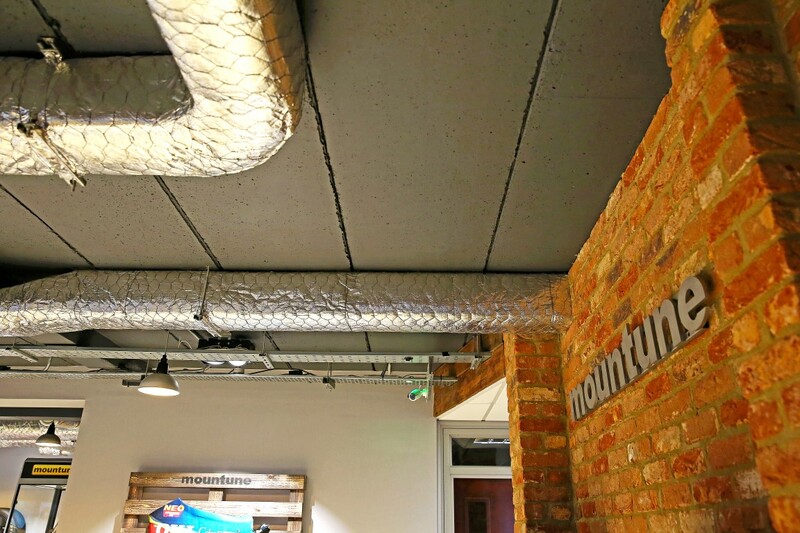 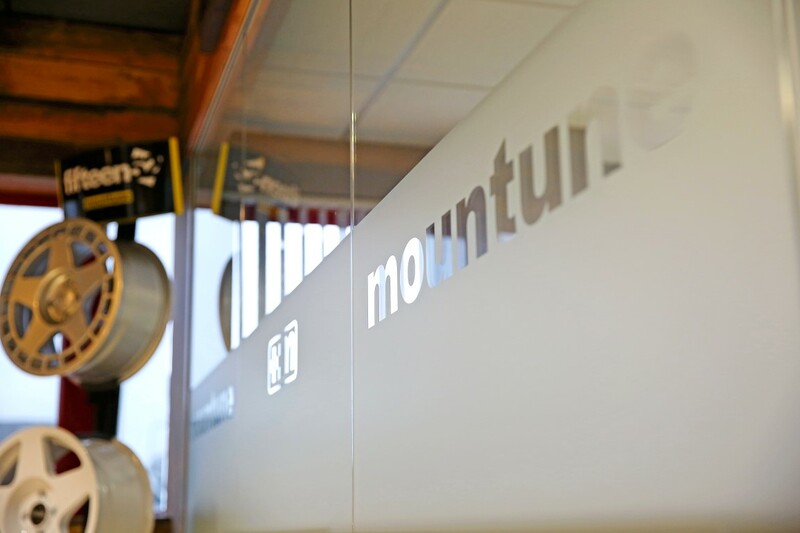 This was quite a different project from many of the office refurbishment projects we work on but one where we were very pleased with the results.